2017 has flown by and the summer holidays are here at last! Read on to find out about our top 5 summer holiday essentials and ensure you are on top of your health and wellbeing for summer. 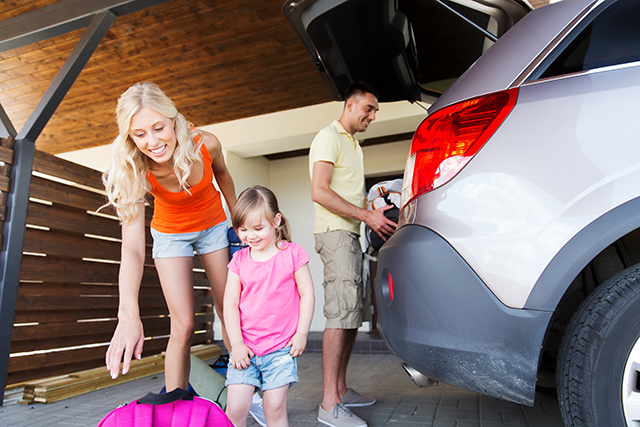 If you're travelling over the summer break or eating different food than you would normally, a pre and probiotic is essential for your summer holiday kit. Probiotics increase the good bacteria in the digestive system to balance the good-to-bad bacteria ratio, so that you receive more energy and nutrients from the food that you eat. Prebiotics provide the food for the probiotic and good bacteria to feed on and multiply. A pre and probiotic will help to restore optimal gut flora balance for better digestion, reduced bloating and better gut and immune health. Good quality virgin coconut oil is a versatile ingredient for your summer essentials kit. 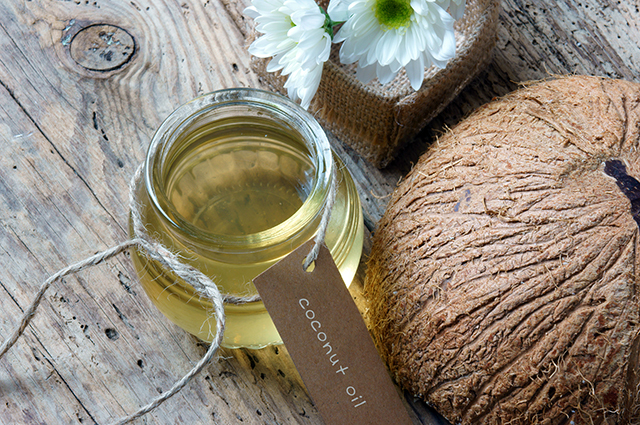 Although coconut oil is a saturated fat, it is full of other compounds such as lauric acid and MCTs (medium-chain triglycerides) which make it easier to digest and faster to absorb, quickly nourishing the skin from the inside-out. Not only is coconut oil great for cooking due to its higher heat point, coconut oil can also be used externally on our skin and hair. It is a great skin moisturiser, soothing for chapped lips, sun burn and mosquito bites, and can also be used to tame and nourish dry, frizzy summer hair! Required for more than 300 biochemical reactions in the body, magnesium is an essential mineral necessary for our health and wellbeing. It is commonly found in greens, dairy, nuts and seeds. In order to help make sure that you are getting the right daily dose, magnesium can also be taken as a supplement in a tablet, powder or rubbed on as a cream. It is perfect for sore muscles after swimming at the beach or playing backyard cricket with the family. Largely known to support relaxation, magnesium can be taken to support a good night's sleep, to help with muscle aches and children's growing pains. The spice of the year; Turmeric in many forms has had a lot of attention in 2017. Consumed for thousands of years, turmeric's bright yellow roots have been traditionally used to support total wellbeing. With temperatures rising in summer, it is easy for the body to feel more stressed. 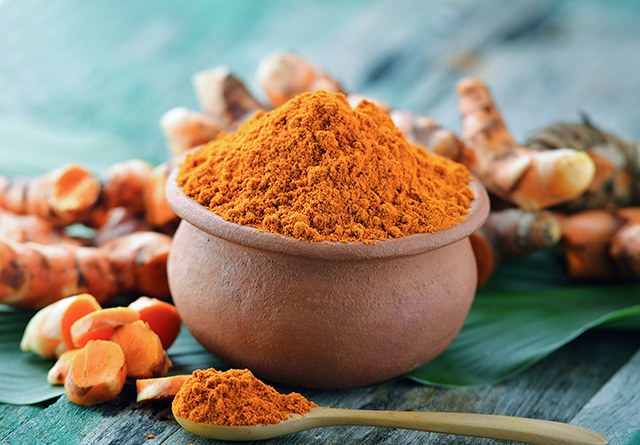 Turmeric is a potent antioxidant that helps to protect the body from oxidative stress; and as we tend to move more in the summer months, turmeric's anti-inflammatory properties help to support both tired and stiff joints. Remember that the curcumin content of the turmeric in your spice cupboard is not high enough for a therapeutic effect. Look out for high-strength, quality turmeric with Bioperine or Curcuwin® - both help to increase bioavailability and support better absorption of turmeric by the body. Always remember to slip, slop, slap and wrap when you are out in the sun! Collagen is essential for the health of connective tissues, and the harsh UV rays in New Zealand increase our need to look after our skin. Collagen is found predominantly in our muscles, bones, skin and blood vessels and helps to rejuvenate tired and pigmented skin. 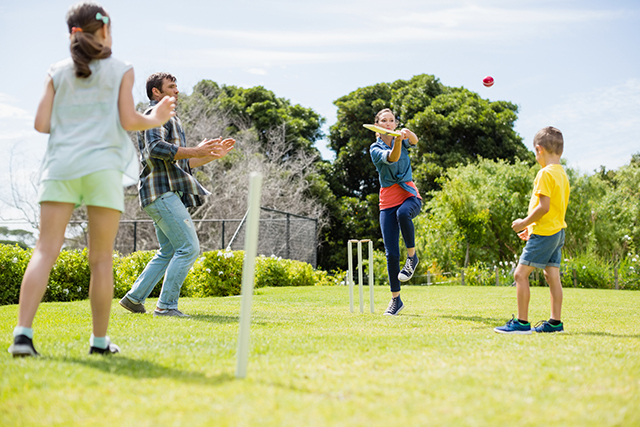 For more tips on looking after your skin and staying sun smart this summer visit sunsmart.org.nz. 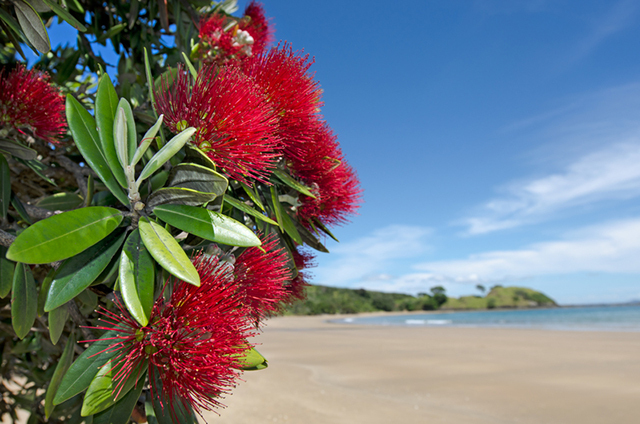 Lots of Merry Christmas wishes and a safe, happy and healthy summer holiday to you all!